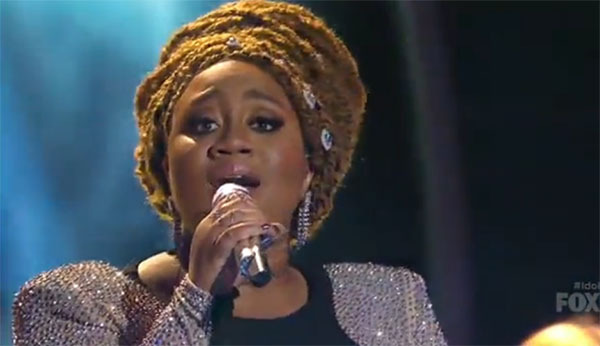 La’Porsha Renae sings ‘Glory’ as her hometown dedication song on American Idol Top 3 Live Shows, Thursday, March 31, 2016. “It’s so strong and so pure. It’s such a beautiful thing watching you perform. I was so moved,” said Keith Urban. “You’re picking great song choices. You are an inspiration and you have the spirit. 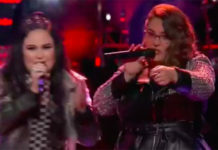 That was a great performance,” said Jennifer Lopez. “I love this performance. One thing I admire about you, is that there’s in as incredible elegance and grace in you,” said Harry Connick Jr. 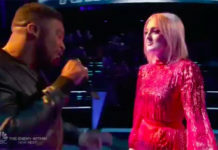 The Top 4 singers of American Idol – Dalton Rapattoni, MacKenzie Bourg, La’Porsha Renae and Trent Harmon – will perform live in front of the judges and the audience to earn a spot in the Finale. 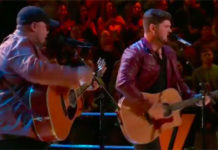 Each will perform three songs – Scott Borchetta’s choice, judges’ choice and hometown dedication.